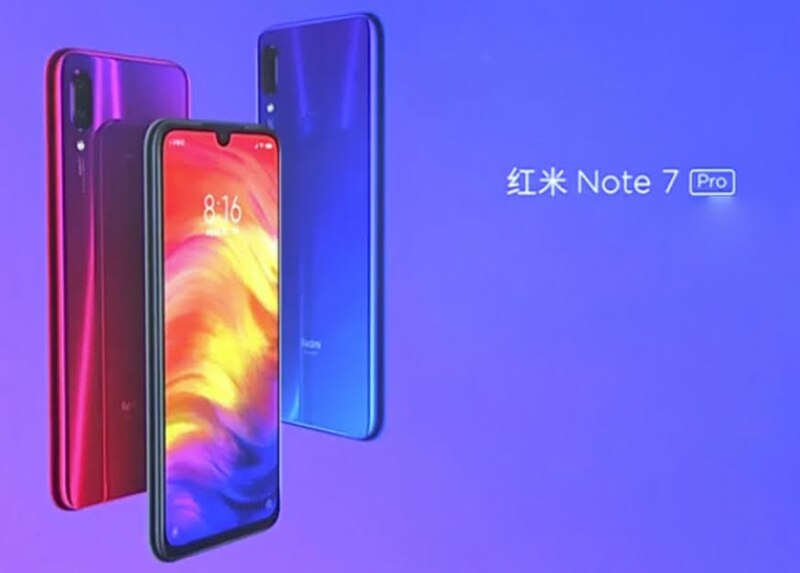 Redmi Note 7, which Xiaomi announced last week in China, is still debuting on global markets. However, rumors have meanwhile started to float around the Redmi Note 7 Pro-an upgrade to the Redmi Note 7. 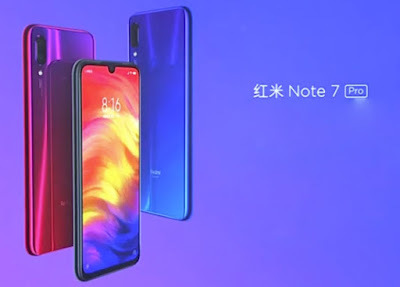 At the launch of Redmi Note 7 last week, Xiaomi 's sub-brand' Redmi by Xiaomi' announced that the Redmi Note 7 Pro will debut next month. It is reported that the smartphone comes with a Snapdragon 675 SoC. The new model 's price has also been leaked. Like Redmi Note 7, the Redmi Note 7 Pro sports at the back a 48-megapixel primary sensor. In addition to detailing Redmi Note 7 last week, Redmi by Xiaomi posted a teaser on weibo. The teaser showed that the Redmi Note 7 Pro comes with a 48-megapixel primary sensor Sony IMX586 at the back. On the other hand, the Redmi Note 7 has a 48-megapixel Samsung ISOCELL GM1 sensor. Apart from revealing the primary camera sensor, the sub- brand Redmi by Xiaomi confirmed that the Redmi Note 7 Pro will be launched next month- at some point in the Chinese New Year. These are the only details officially revealed by the Chinese brand. However, a Weibo tipster claimed that the Redmi Note 7 Pro would be one of the first phones to include the Snapdragon 675 SoC of Qualcomm. This is different from the Redmi Note 7 with a Snapdragon 660 SC. In October last year, Qualcomm unveiled the Snapdragon 675 SoC with an octa-core Kryo 675 CPU and Adreno 612 GPU. The new chipset comes as a Snapdragon 670 SoC upgrade and is based on LPP process technology of 11 nm. In addition, the Quick Charge 4 + technology from Qualcomm and the ability to capture Ultra-HD (4 K at 30fps) videos with Motion Compensated Temporal Filtering and HD (720p) video recording at 480fps are supported. Another Weibo tipster reported that the Redmi Note 7 Pro would have a price tag of CNY 1,499( approximately Rs). Fifteen,800). 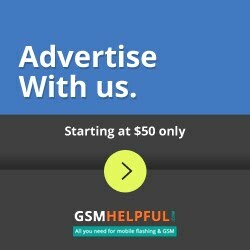 In particular, Redmi Note 7 was launched at CNY 999( about Rs. 10,500) for 3 GB RAM/32 GB storage, while its 4 GB RAM/64 GB storage option is available for CNY 1,199( approximately Rs). 12,600), and 1,399 CNY( approximately Rs. 14.700) Storage option for 6 GB RAM/64 GB.